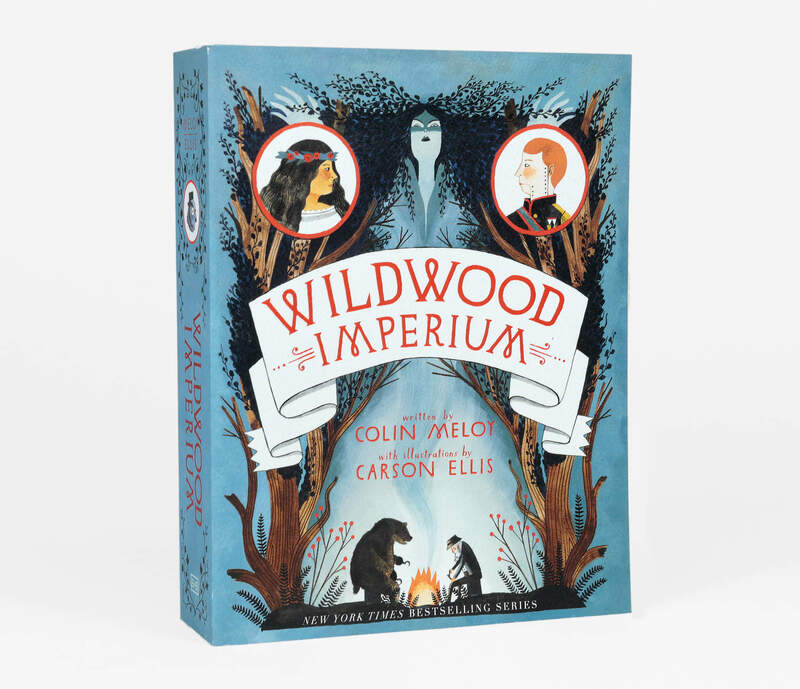 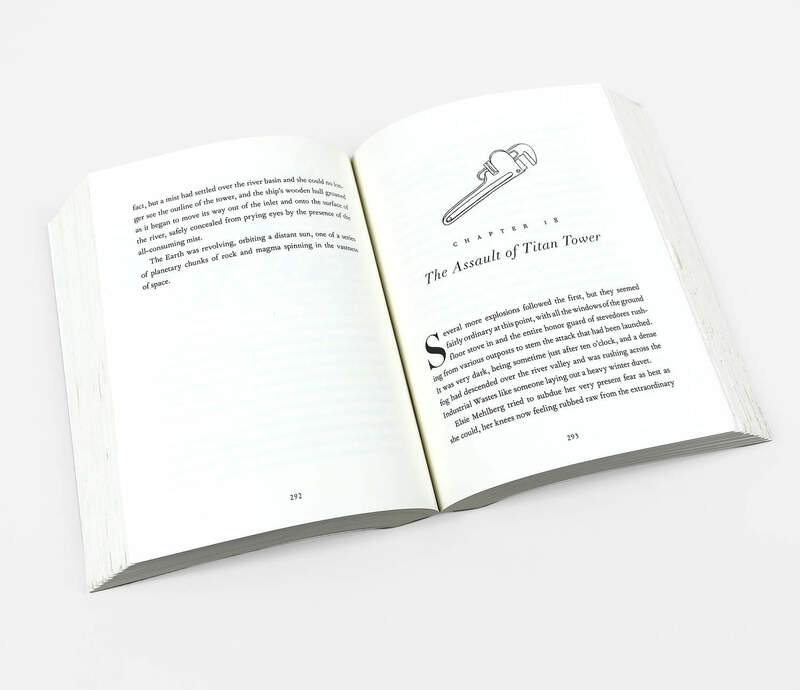 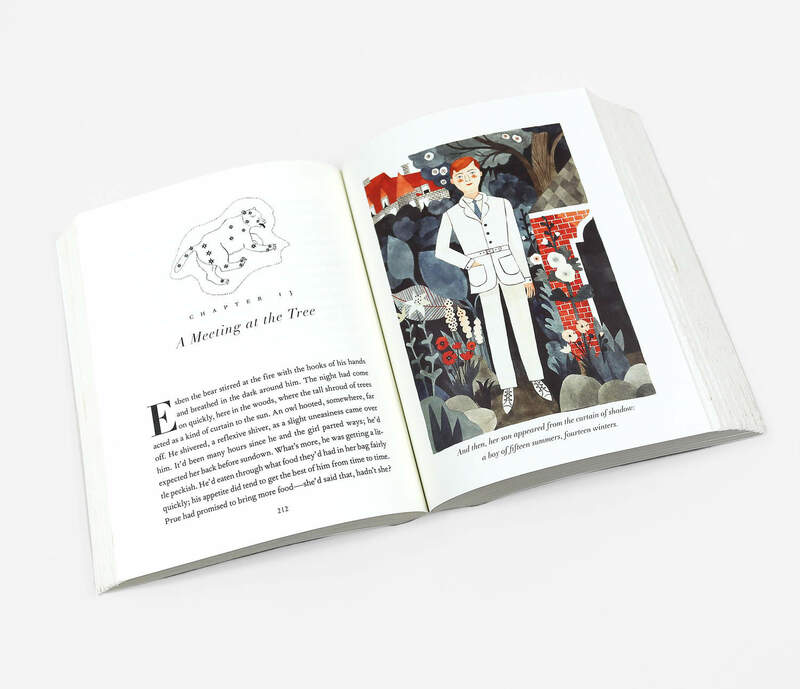 Colin Meloy and Carson Ellis continue to expand and enrich the magical world and cast of characters of the epic fantasy-adventure series with their third installment in the Wildwood Chronicles. 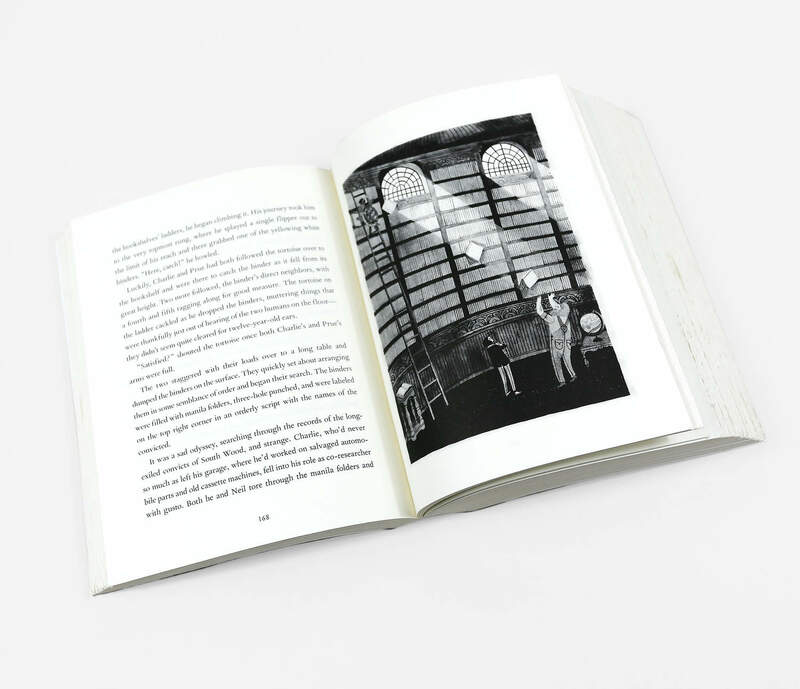 A young girl's midnight séance awakens a long-slumbering malevolent spirit and a band of runaway orphans allies with an underground collective of saboteurs to plan a daring rescue of their friends, imprisoned in the belly of an industrial wasteland. Two old friends draw closer to their goal of bringing together a pair of exiled toy makers in order to reanimate a mechanical boy prince, all as the fate of Wildwood hangs in the balance. 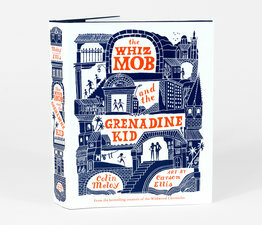 Carson Ellis previously illustrated The Composer Is Dead by Lemony Snicket and Dillweed's Revenge by Florence Parry Heide. 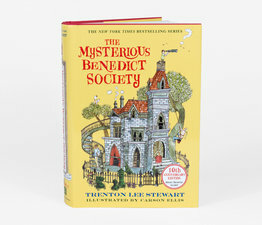 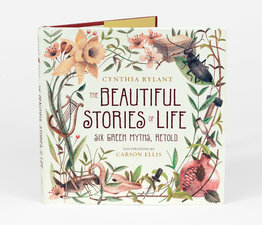 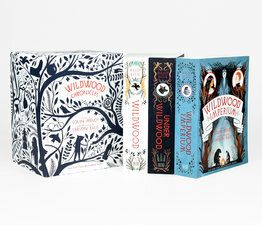 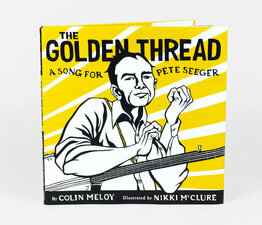 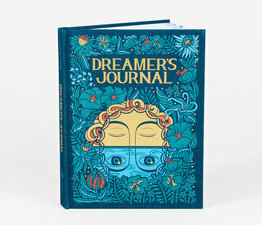 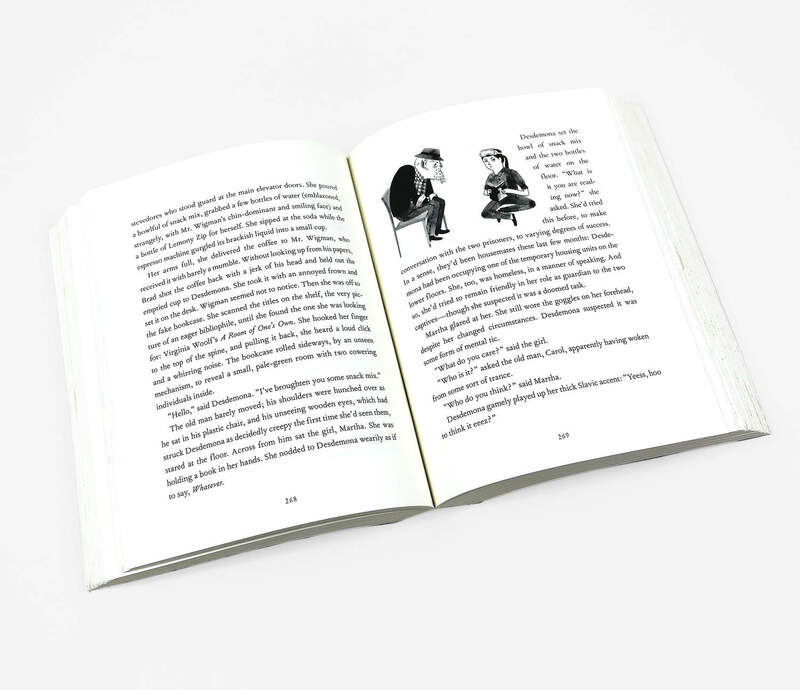 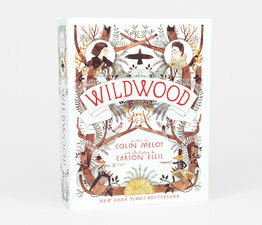 She also collaborated with her husband, Colin Meloy, on the best-selling Wildwood series and wrote and illustrated the book Home. 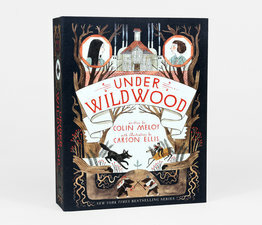 Carson Ellis lives with her family outside Portland, Oregon.